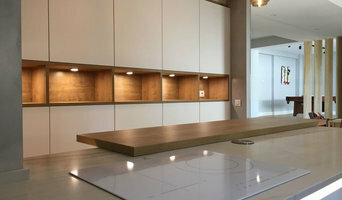 There are many types of kitchen professionals in Bilbao, Basque Country, Spain – from cabinet makers, to carpenters and interior designers – and many trade professionals offer a full suite of expertise. 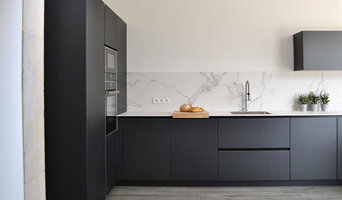 Depending on the size of your kitchen renovation, and the kitchen designer, they may also hire contractors on your behalf and manage the project from beginning to end. Here are some related professionals and vendors to complement the work of kitchen & bathroom designers: Kitchen & Bathroom Fixtures, Appliances, Tile, Stone & Benchtops, Joinery and Cabinet Makers, Carpenters. 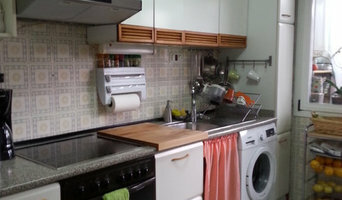 Find a Bilbao, Basque Country, Spain kitchen designer on Houzz. 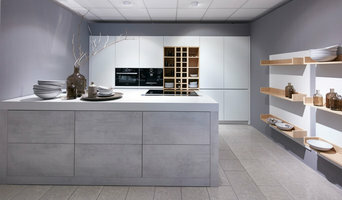 Browse the Professional section on Houzz to find kitchen designers in Bilbao, Basque Country, Spain. 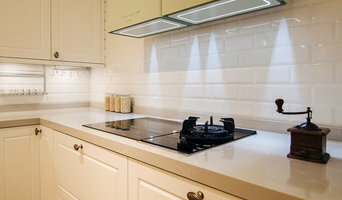 Then, scroll through photos of their latest kitchen renovations and see how their work compares to the scope of your project. You can read reviews to see how other homeowners rate their work, and message them directly to to ask any specific questions.